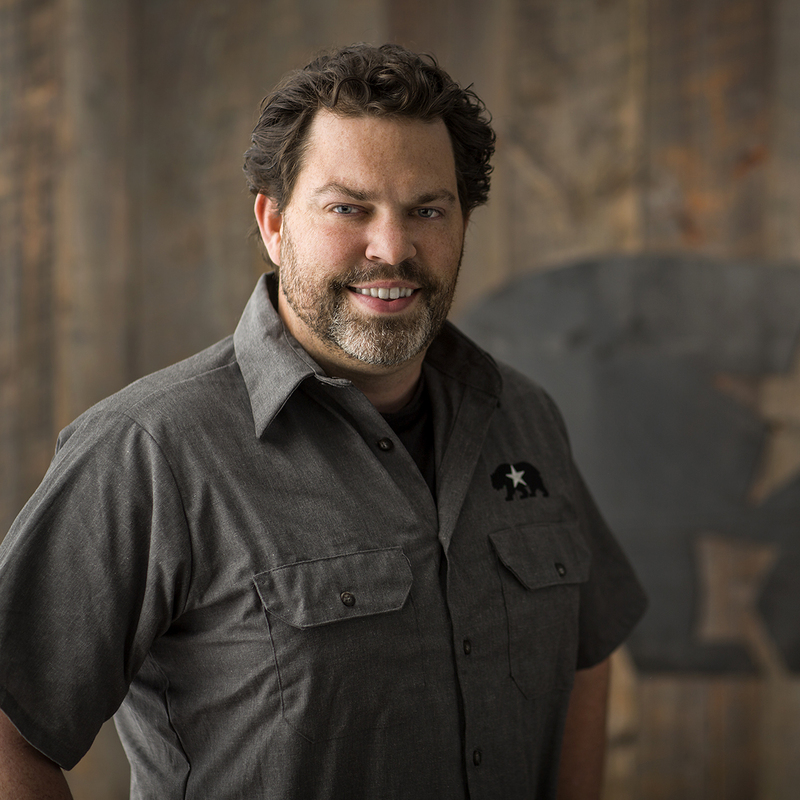 John Cox is the Chef and Partner at The Bear and Star, a new restaurant in Los Olivos. The Bear and Star takes its name from the two states Cox has called home, Texas and California, celebrating refined ranch cuisine paired with California’s bounty. The restaurant is intrinsically intertwined with the 714 acre Fess Parker Home Ranch seven miles away, where the Wagyu cattle herd are raised and finished with the spent grains and pomace from the family brewery and winery. Also raised on the ranch are chickens, quail, rabbits, pigs, and bees, and a number of heirloom fruits and organic vegetables for use at the restaurant.